We’re opening this week in Silverdale, Wash. The windows are covered up, but Cathy Wheaton is working inside the new Silverdale Total Wine & More, and she sees you trying to take a peek. The wait is over for your new Total Wine & More, where we’ll uncover the windows and open the doors Thursday and welcome the community with a flurry of Grand Opening celebrations. The store is unlike any other in the Pacific Northwest. Step inside, and you’ll see miles of aisles stocked with more than 8,000 wines, 3,000 spirits and 2,500 beers from around the world. There’s a team of expertly trained specialists to lend you a hand. And right inside the front door is something really special: long shelves displaying the “Best of Washington,” a bountiful selection of Washington-made wines, artisanal spirits and hearty beers that show off the skill of the state’s winemakers, distillers and brewers. We open Thursday, March 10, at 9 a.m., and will have special events going on all weekend. Stop by for tastings (starting at 4 p.m.) featuring Caymus, Camaraderie Cellars, River Road, Chateau Ste. Michelle, Heritage Distilling, Jack Daniel’s, Woodford Reserve, Silver City Brewery and more. Shop with us March 10-13, and we’ll donate a portion of our sales to support the Kitsap Great Give on May 3, a day of giving produced by the Kitsap Community Foundation and the United Way. 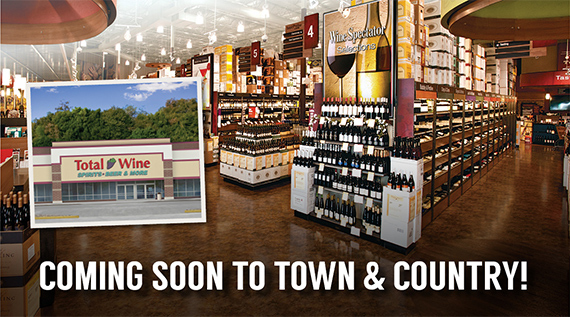 That’s just the first way Total Wine & More hopes to give back to the community that’s giving us such a warm welcome. “We’ll be going out and working with the community,” said Wheaton, whose previous volunteer efforts have ranged from highway cleanup to releasing baby salmon raised in local classrooms. Come say hello to Cathy and coworkers during our Grand Opening celebrations at The Trails at Silverdale, 11066 Pacific Crest Place NW. We’ll be posting to Facebook, Twitter, Instagram and other social media channels, so join us there, too, and share your Grand Opening impressions with us using #totalwineGO. Check out our website for more information on upcoming events and tastings at the Silverdale store. 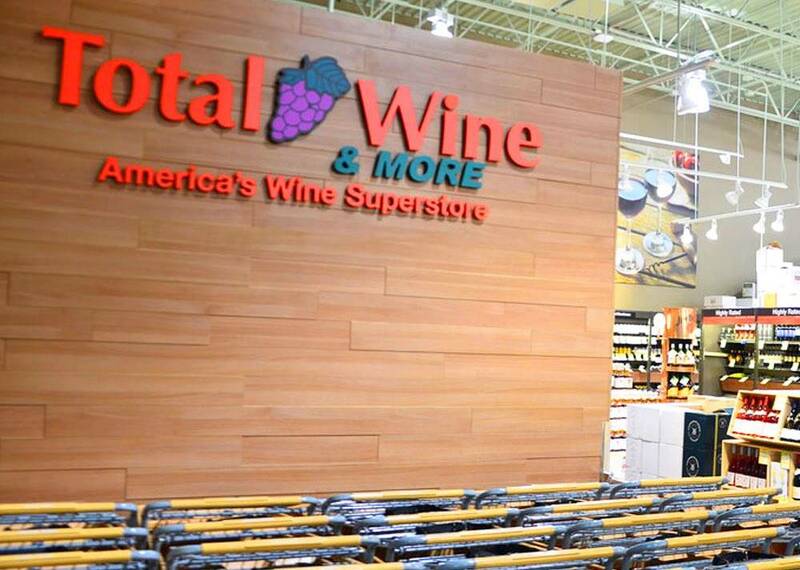 The first Total Wine & More store in the Bay Area opens February 11 in Fremont, California! As America’s Wine Superstore™, we are thrilled to open up shop near some of the world’s greatest wine regions. We’re also pretty pleased to have landed where many say the craft-beer revolution began. Given these surroundings, it’s no surprise that folks in the Bay Area have very high standards for the wines, spirits and beers they enjoy. Fremont, we think this is the beginning of a beautiful friendship. If you’ve never shopped at Total Wine & More, get ready! The Fremont store has more than 20,000 square feet of space, stocked with some 8,000 wines, 3,000 spirits and 2,500 beers from around the world. But it’s our Team Members who make the Total Wine & More shopping experience so special. We have the best-trained wine team in the business, ready to help whether you’re looking for a rare and cellar-worthy bottling, or a nice wine to have with tonight’s dinner. 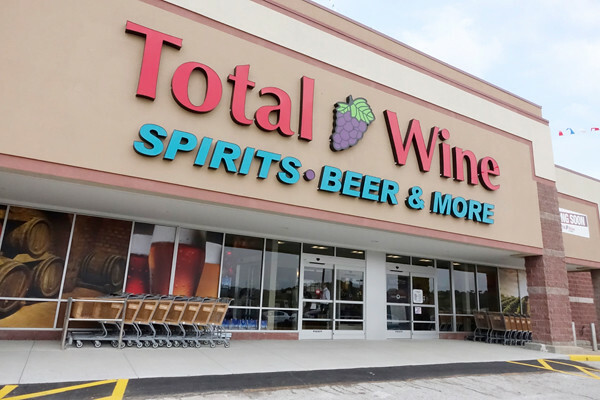 Total Wine & More got its start in 1991 when brothers David and Robert Trone opened a wine store in Delaware. 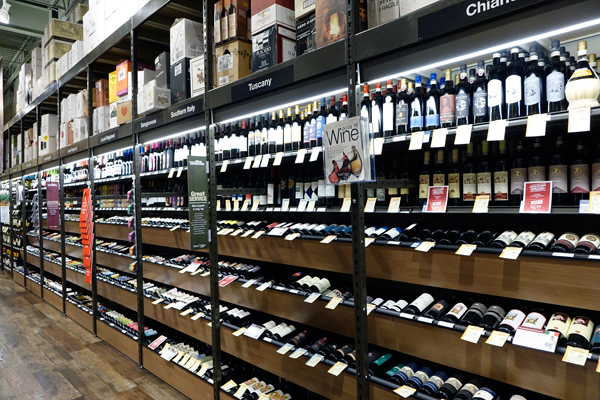 Today, we operate 130 Total Wine & More superstores across 18 states and continue to grow. Learn a little more about us at our website. 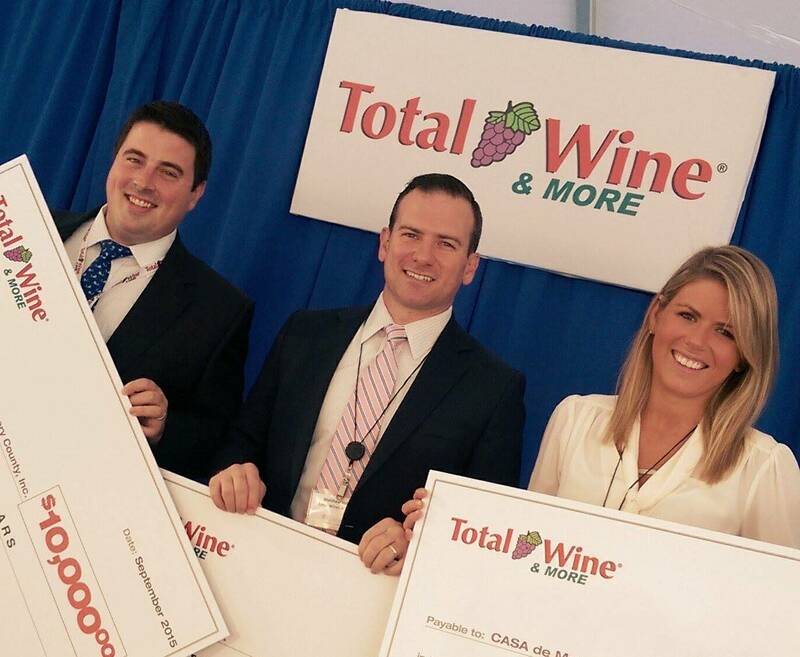 Since the beginning, Total Wine & More has been committed to supporting the communities where we work and live. In keeping with our commitment to Fremont, we’ll be working with the Fremont Symphony Orchestra as our local charity partner. Every purchase you make throughout our Grand Opening weekend will help do some good for a great cause in the community. Join us 4-8 p.m. on Thursday, February 11, for our Grand Opening extravaganza filled with fun events, tastings and more. The tastings continue all weekend long, so there are plenty of reasons to stop back and see what’s on offer. Visit our website for more information on upcoming events and tastings at the new Fremont store. Want to be in the know on the latest news, events, and offers? Sign up to receive emails! 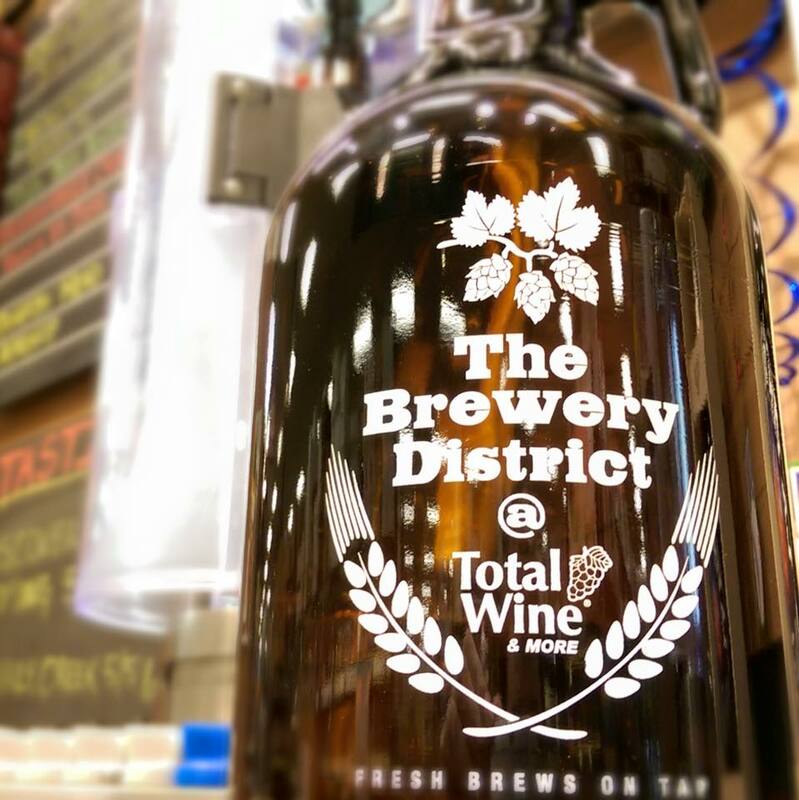 We’ll also be posting to Facebook, Twitter, Instagram and other social media channels, so follow us there to stay up-to-date on everything happening at the newest Total Wine & More. We’re Open in Maple Grove, Minnesota! We’ve got some exciting news for our Minnesota fans, but we need you to control yourselves. 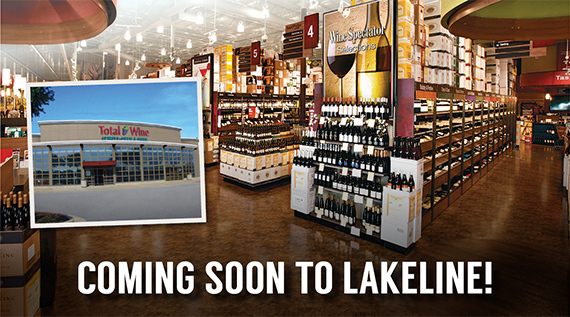 We’re opening a brand new Total Wine & More in Maple Grove at the Arbor Lakes shopping center today. Okay, you can get a little excited about it. Break out the fine wine glasses, grab your bottle openers! 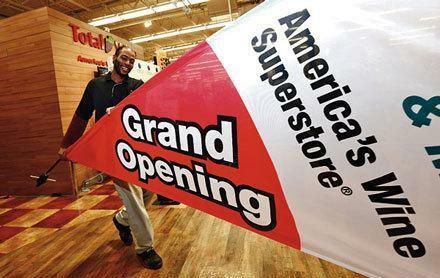 This will be our fifth store in the greater Minneapolis area, and we want you to help celebrate our Grand Opening. The fun starts at 4 p.m. on Thursday November 5, so plan on stopping by for tastings and events featuring wines, spirits and beers including Caymus Vineyards, The Calling, Chateau Ste. Michelle Winery, Boulevard Brewing, Svedka Vodka and Jameson Irish Whiskey. Head to our website for a full list of events at our new store. 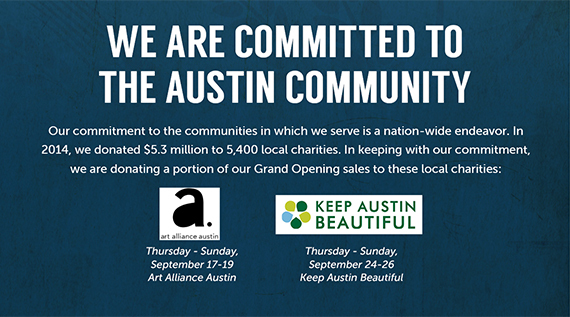 During our Grand Opening weekend, you can shop and support a local cause in the community at the same time. Join us November 5-7 to help support the Hennepin Health Foundation. Total Wine & More will donate a portion of our Grand Opening sales during this time to the foundation. Grab a cart and stock up from November 5-7 to help support the Hennepin Health Foundation.